It’s happening! The festivals and events are thick on the ground from here through September. 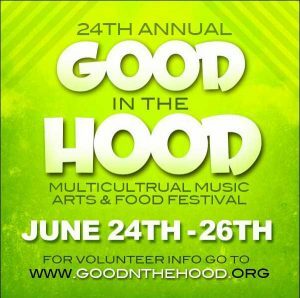 The Good in the Hood Multicultural Music & Food Festival has become a historical annual event spearheading neighborhoods throughout Portland to engage in the momentum of our city as a whole in its celebration and the defining of Neighborhood. Held annually the last weekend in June, its birth revealed a recognition and celebration of wealth within the neighborhoods we reside. … Last year we reached out to over 30,000 residents living within our Northeast Coalitions designated neighborhoods which many enjoyed two days of fun, music, food and festivities. Enjoy live music & entertainment, street vendors, kids crafts and games. 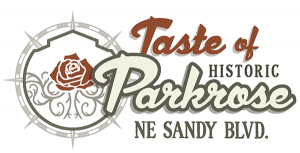 Taste samples from ethnic cuisines from restaurants in and around Historic Parkrose. • Passport coupon book – Take a tour all over Parkrose and participate in a passport savings book! A classic Rose Festival event and family friendly community tradition dating back to 1973, the Milk Carton Boat Race returns in 2016 for a spectacle you won’t want to miss. Children and adults race and show off their handmade, human powered boats that float only by means of recycled milk cartons and jugs. 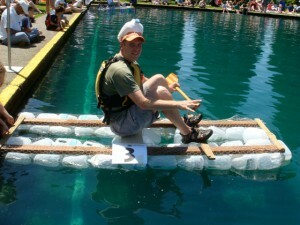 Creatively constructed watercraft will compete in seven categories, with one earning a place in history upon the coveted Best in Show milk can trophy. Admission is free, and the festivities take place at the historic Westmoreland Casting Pond in the Sellwood Neighborhood of SE Portland. There is no cost to enter a boat to participate in the race. Peacock Productions, Inc. is proud to present Peacock In The Park, an all-ages, family friendly Summertime Spectacular scheduled for Sunday, June 26, 2016 at the Washington Park Amphitheater in Portland, Oregon. 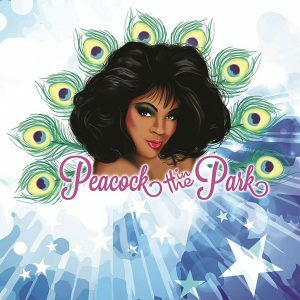 Peacock In The Park 2016 will feature live music, drag entertainers, dancers and more for a fun-filled day in the park. Either bring your own picnic or grab a snack at one of the Peacock concessions carts.